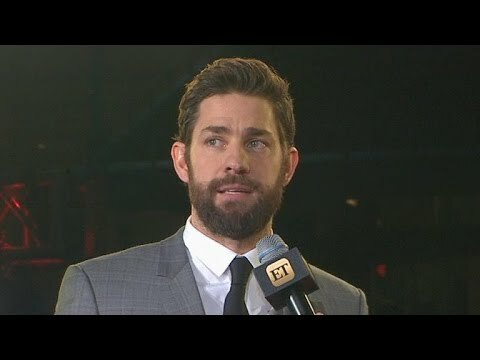 This week I had the great honor and opportunity to attend the world premiere screening of the new Michael Bay movie, “13 Hours: The Secret Soldiers of Benghazi.” It is the true story of a group of men—heroes—who risked their lives to attempt to save Ambassador Chris Stevens, Information Officer Sean Smith, and their colleagues at the Special Mission Compound, and then continued fighting al-Qaeda-affiliated jihadists, saving the lives of dozens of people working at the nearby CIA Annex. Among the questions surrounding the film is whether it is meant to be political in any way, and if it is, in fact, political. The premiere took place at AT&T Stadium, home of the Dallas Cowboys football team, and was shown on a screen that was two-and-a-half times larger than the largest IMAX screen. The audience, depending on the source, was in the range of 30,000 to 40,000 people. Tickets were complimentary, and the event was set up as a benefit for military veterans. I was there along with other members of the Citizens’ Commission on Benghazi, which Accuracy in Media established back in the summer of 2013. We met the three named co-authors of the book on which the film was based, 13 Hours: The Inside Account of What Really Happened in Benghazi—John “Tig” Tiegen, Mark “Oz” Geist, and Kris “Tanto” Paronto—early on, and were well aware of their story. The book and the audio CDs were dramatic and exciting, but nothing prepared us for this movie, which opens this weekend nationwide, and is receiving mixed reviews. The job of the GRS was to protect CIA personnel who were stationed at the Annex, which was approximately one mile away from the Special Mission Compound, often referred to as the consulate—although it wasn’t actually a consulate. Two of the three, Oz and Tig, were former Marines, and Tanto was a former Army Ranger. I wrote about this when the book, 13 Hours, came out in 2014, and Fox News did a one-hour special on it. Fox News was punished for it by the Obama administration, according to Greta Van Susteren, who said that Fox was excluded from State Department and Central Intelligence Agency media background meetings. “Well, I think Fox News is being punished for aggressively asking questions, doing our jobs,” said Greta. That wasn’t all. “A few weeks later, when reporter Jennifer Griffin said she was told that there was a stand down order at Benghazi, I got a weird call from the Obama administration trying to pressure me to get Jennifer to back down on her report. I thought the call from the Obama administration was dirty,” contended Susteren. The film touches on the personal lives of the men, just enough to help understand their motivations. I have written extensively about the series of scandals that comprise Benghazi, including this article from last month. And while the movie presents enough background information to touch on all of them—the focus of the film was on the failure to provide adequate security to the ambassador and others at the Special Mission Compound, and the dereliction of duty, in failing to bring military assets to at least attempt to help the security team hold off and kill the terrorists. This is the sort of investigative reporting that Attkisson was prevented from doing at CBS News, where she worked for more than 20 years. It just so happens that the president of CBS News, David Rhodes, is the brother of President Obama’s Deputy National Security Adviser Ben Rhodes, and this report on Benghazi serves as a devastating indictment of the Obama administration. David Rhodes was named to that position in 2011. But we know that they had advance warning, both tactical and strategic, of a potential attack in Benghazi. And considering that it was the anniversary of the 9/11/2001 attacks, there was no excuse for not being on high alert anyway. Attkisson’s reporting makes the dereliction of duty very clear. 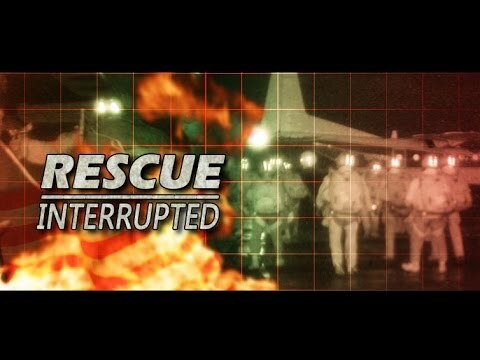 As much as the movie stays away from politics, and never once mentions Hillary Clinton or President Obama by name, it’s hard to imagine people watching this movie and not being outraged by the failures of this administration to protect these people who put their lives at risk for this country. 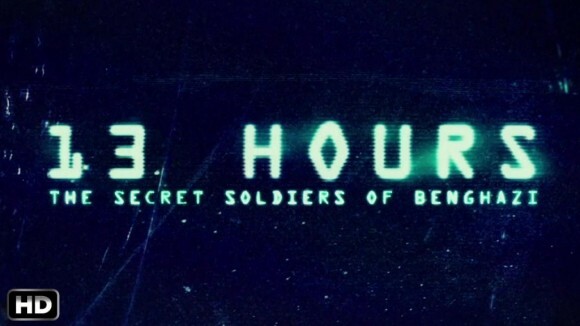 Variety magazine headlined its article, “‘13 Hours’ Is Light on Politics, But Sure to Stir Benghazi Controversy.” But not everyone agreed that it was so light on politics. Don’t tell me this movie isn’t political. Michael Bay’s Benghazi bonanza is timed for release just before the Iowa caucus and the New Hampshire primary. It’ll hit DVD in time for the general election. 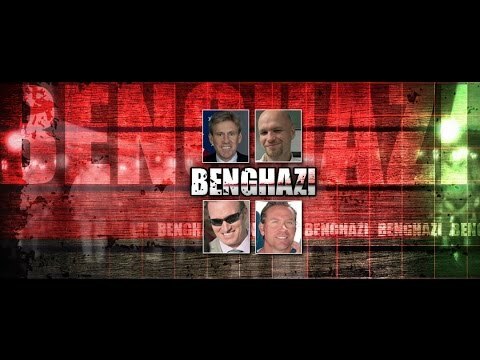 There are approximately 400,000 instances in this not-very-subtle screenplay where Fox News viewers are cued to hiss at a phantom Hillary Rodham Clinton, the right wing’s scapegoat for the missteps that kept the Benghazi outpost fighting so long without backup. As these brave men take fire, their inquiries about air support become a clear indictment against a perceived US policy of pussification. While the boondoggle portrayed in 13 Hours may be based on fact, this is movie is fueled by paranoia and hate. Paranoia about a culture too foreign to grasp except as a bunch of mindless monsters, and hate against a government that won’t let us destroy them. Abhorrent politics aside, it’s also a terrible movie. The dialogue is atrocious, the performances rote. I personally thought the film was brilliant, powerful and emotional. It felt like you were watching this horrible nightmare unfold before your eyes. I strongly urge everyone to go see this film. You won’t wonder any more what all the fuss is about Benghazi. And I certainly hope that the members of the House Select Committee on Benghazi all see the film before issuing their final report.